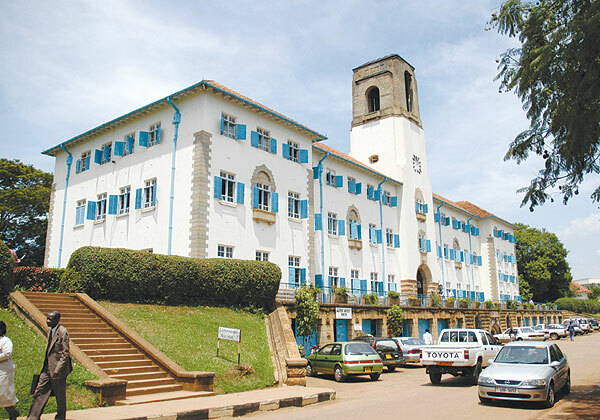 Makerere University is coming up with a fresh curriculum aimed at abolishing end-of-semester examinations and assessing students more practically based on competence and submissions. Started in January this year, the strategic plan is complete and right now the idea is widening to change purely, the way of teaching and content in class. According to Prof Paul Muyinda of the College of Education and External Studies (CEES), a new teaching that emphasises what students can do with what they learn rather than what they have learned has been started for about 2,000 students so far. It is being executed under a partnership arrangement with the International Council for Distance Learning and the European Union. “We have started the Eportfolio ecosystem (EPICA) to improve the quality and visibility of students’ skills,” Prof Muyinda said in a stakeholders meeting on Thursday 12th April. The vice chancellor Prof Barnabas Nawangwe has for so long emphasised a shift of education at the Ivory Tower towards a more practical and research based format. While addressing East African engineering scholars during a symposium at the university yesterday, Dr Betty Ezati, the Dean of the School of Education, said the current system of administering end-of-semester examinations to students is outdated and does not bring out what the student can do but what they know.